Having a new baby around the house recently (well, my godson is 6 months now but he's still the newest baby!) 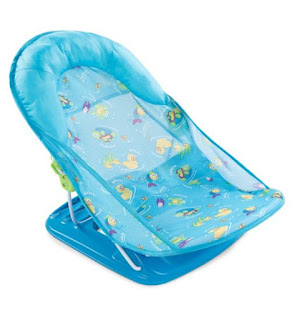 got me thinking about items that came in useful to me when L was a baby. I definitely had way more stuff than necessary or some things that never even got used or items that were used a few times but were actually more of hindrance than anything. 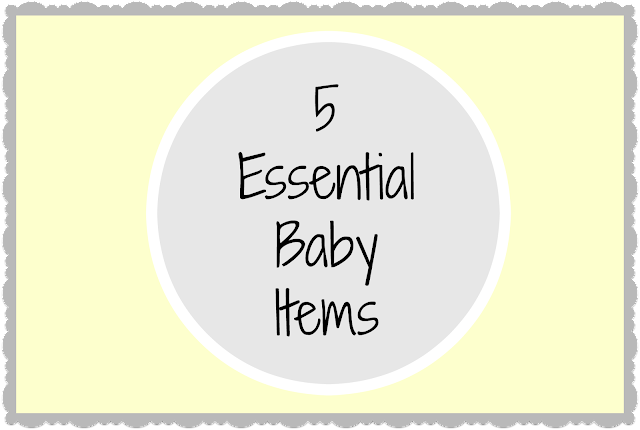 So I've complied a list of the 5 items that I found the most useful when having a new baby in the house. 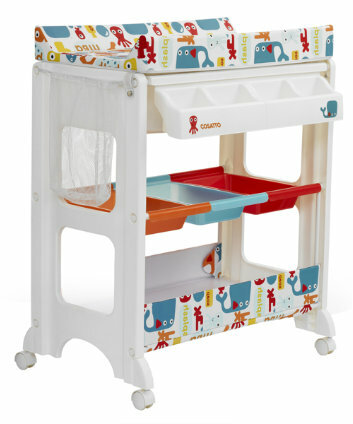 Cosatto Changing Unit - This was a life saver for me. I suffer with a bad back form an old RTA injury and this made changing, washing, dressing etc so much easier as I didn't have to bend down. We kept it in the alcove under stairs and wheeled it our when needed. It's great for storage too. I have safely stored away in the attic just in case there's a need to use it again. This is the one we had and we actually got it for a absolute bargain second hand for €30.00 and it was like brand new. Bath Seat - This made bath time so much easier and more relaxed. We were given one of these when L was born and I was little unsure at the start but it was much more convenient to bath him lying in this rather than trying to lean over the bath and hold him. Also I;m not sure about anyone else but holding a baby in water is quite stressful and I was always afraid he'd slip or something! Bath time was a nightly feature during the bed time routine so we got lot of use out of it. 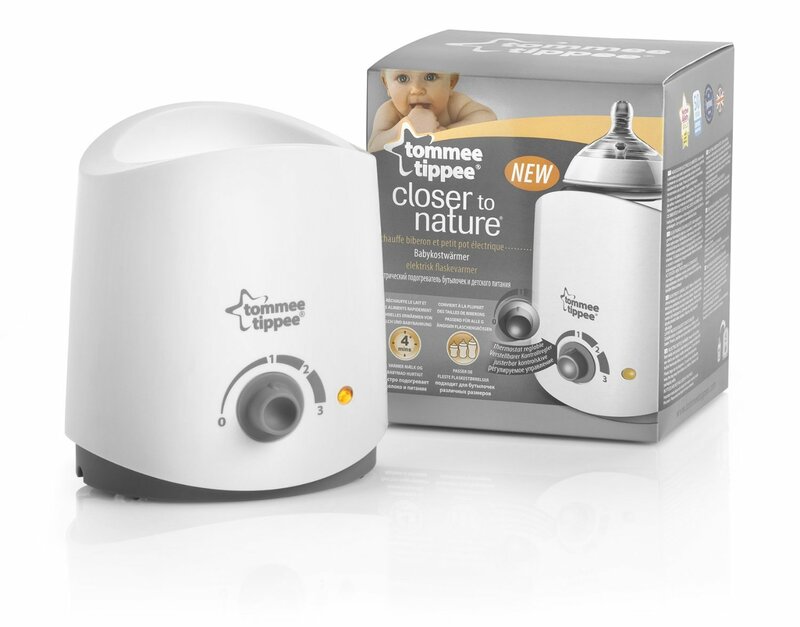 Tommee Tippee Bottle Warmer - L was bottle fed and we would prep his bottles for the day every morning. I didn't like the idea of giving him a cold bottle so would just pop it into the bottle warmer for a minute or so just before his next feed and it would be the perfect temperature by the time he was ready for it. Was so handy to bring upstairs with us during the night too. We got ours in Mothercare with a voucher we were given when he was born. Pram Clips - A vital tool when shopping with a pram, there's only so much you can fit in the basket underneath the pram! 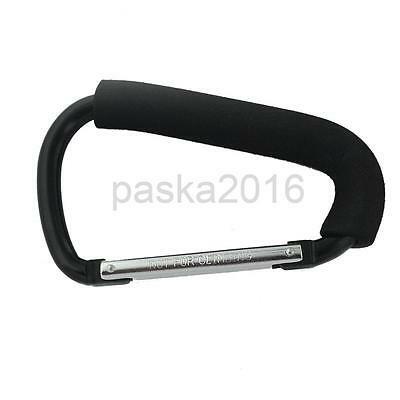 My bestie gave me one of these, I'd never seen them before and they are so handy to clip your bags on to when you are out and about in the shops. Homeopathic Remedies - It's no secret Luke hit every regression with his sleeping pattern and he had a hard time teething, as babies do and I swear by 2 homeopathic remedies that I've written about here and here. They made such a difference to him during these phases and helped get us through the tough days. Homeopathy isn't for everyone but I highly recommend it from personal experience. Hopefully some people may find this list helpful. What are essential items when there' s a new baby in the house? 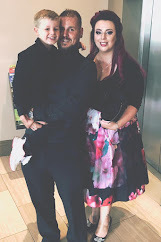 If you are an expecting mother, this is a post for you. I never even knew that some of these products even existed. The presentation is not very vivid, but judging by the content, it doesn't need to be.